Lucid Eye Publications haben zwei Neuheiten in ihrem Shop. The sublime artist Julien Delval features in an exclusive collaboration with Lucid Eye Publications! 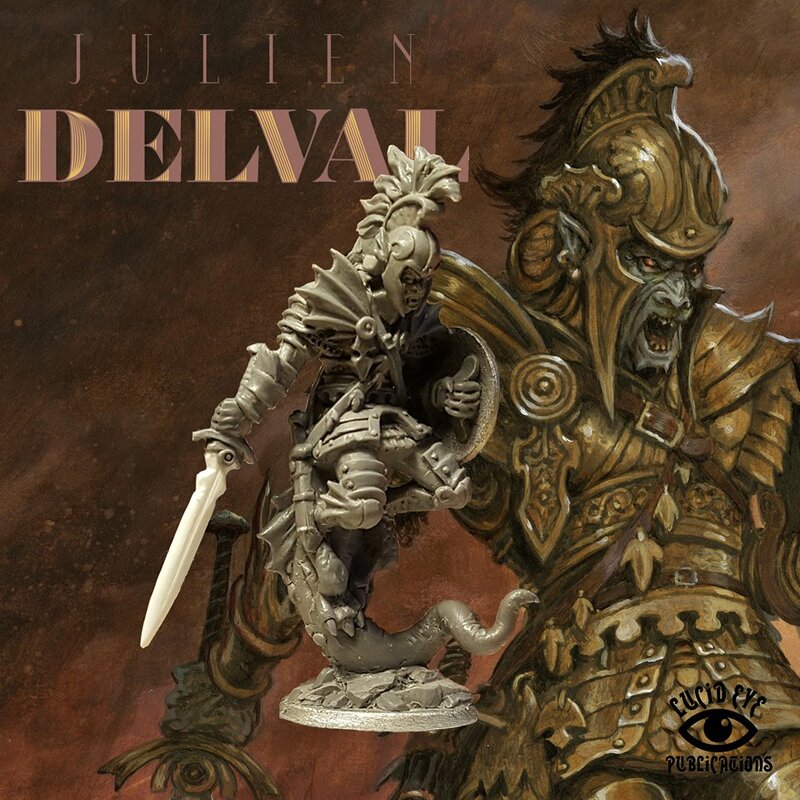 This miniature is based upon the artwork & character from Julien Delval. 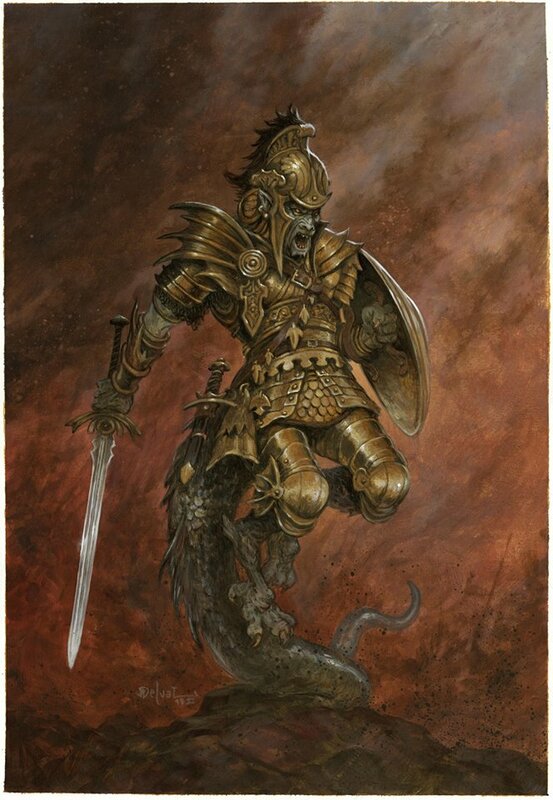 One 28mm white metal figure provided with one 30mm display base. Sculpted by Steve Saleh.